We are happy to announce complete solution for retail industry i.e. 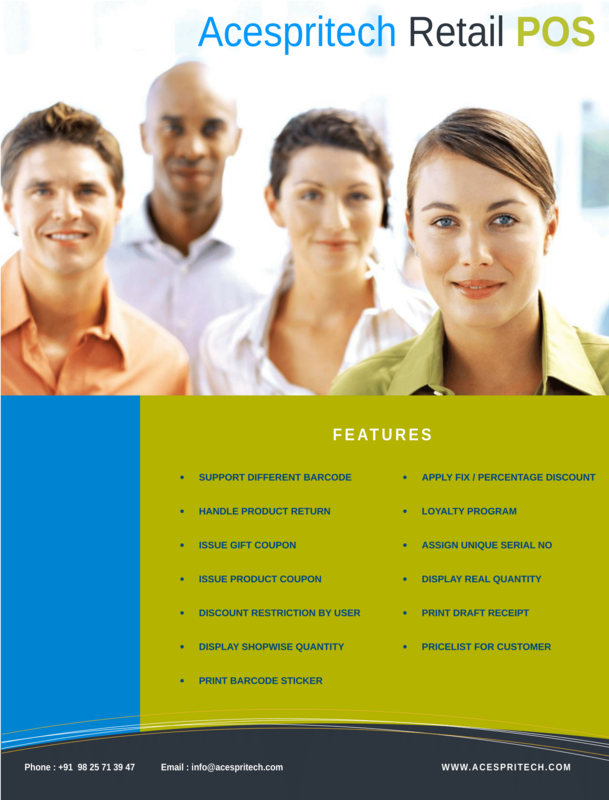 “Acespritech Retail POS” which includes following features. Is this available for Odoo 8?